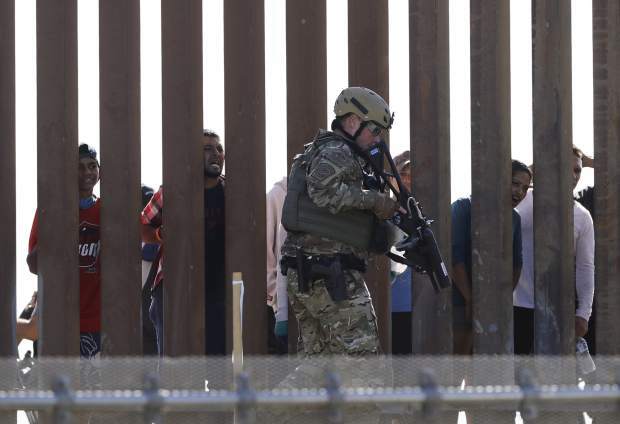 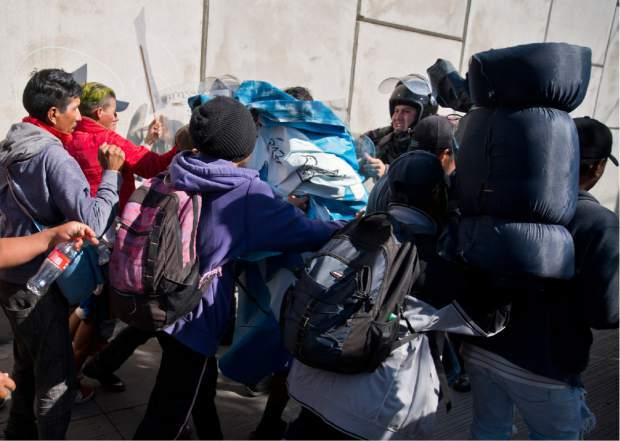 Mexico’s Interior Ministry said Sunday it would immediately deport those who tried to “violently” enter the U.S. from Tijuana. 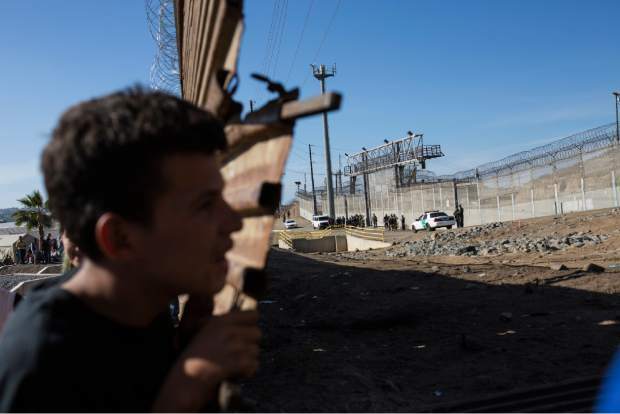 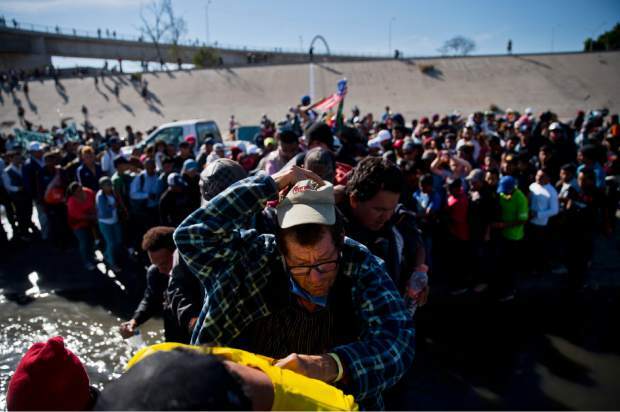 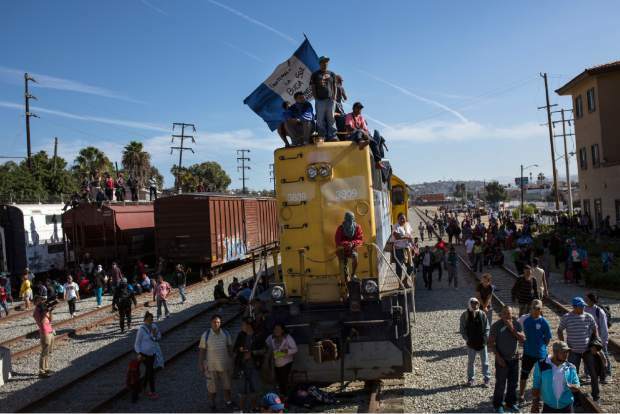 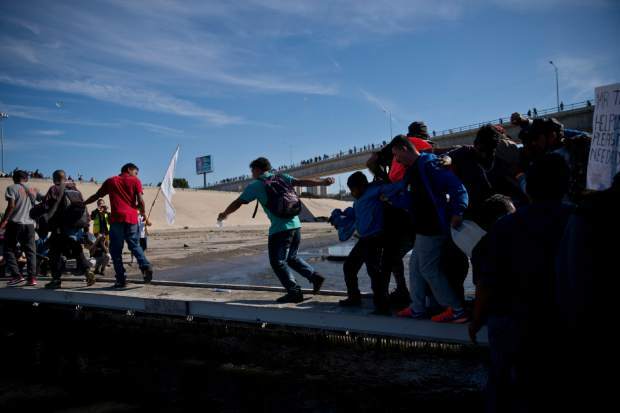 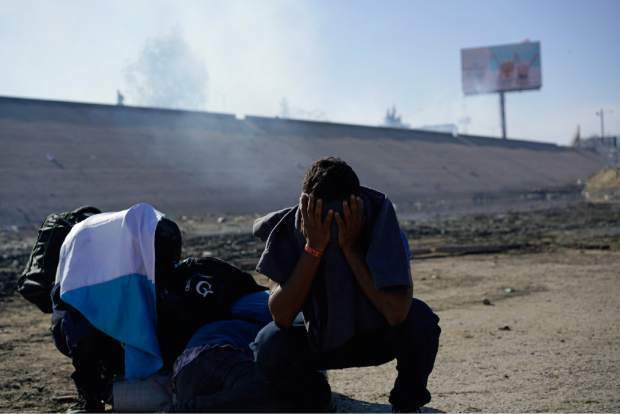 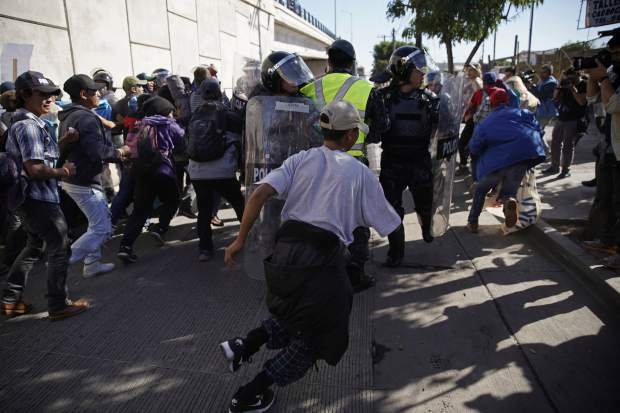 Meanwhile, Tijuana’s municipal government said that more than three-dozen migrants were arrested for disturbing the peace and other charges stemming from the march and what followed. 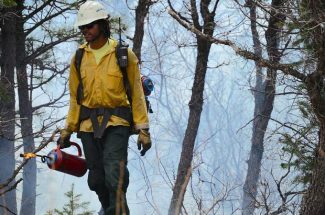 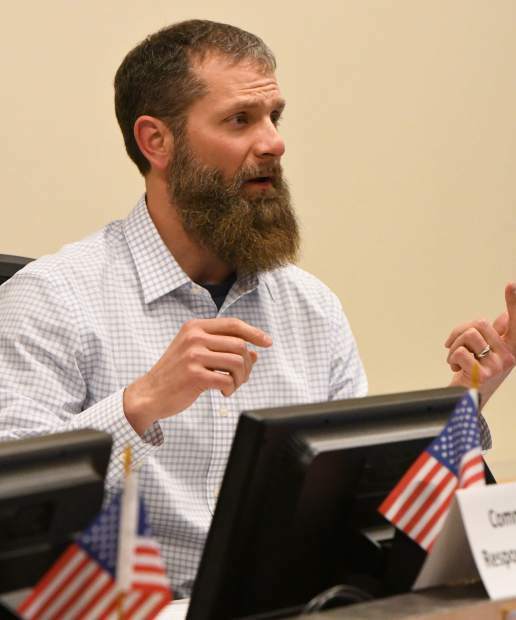 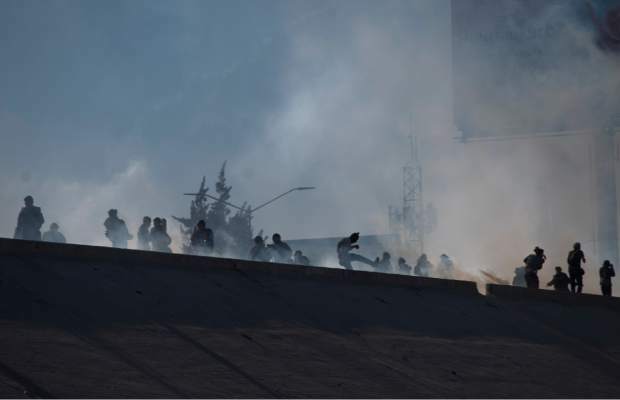 “We ran, but the smoke always reached us and my daughter was choking,” Sarmiento said. 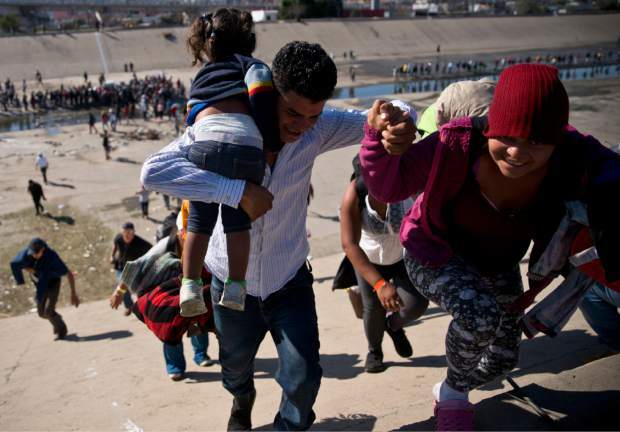 She said she never would have gotten that close with her daughter if she thought there would be gas. 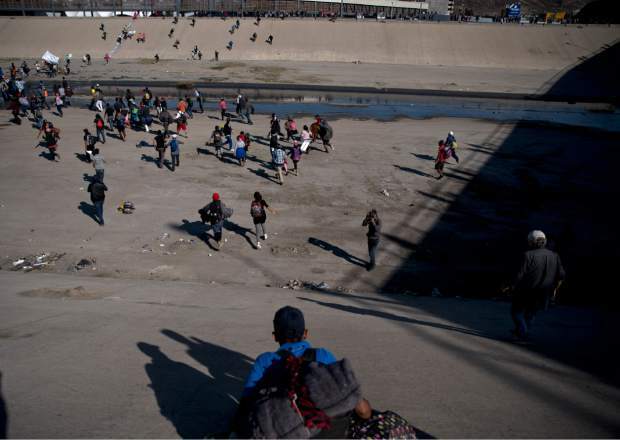 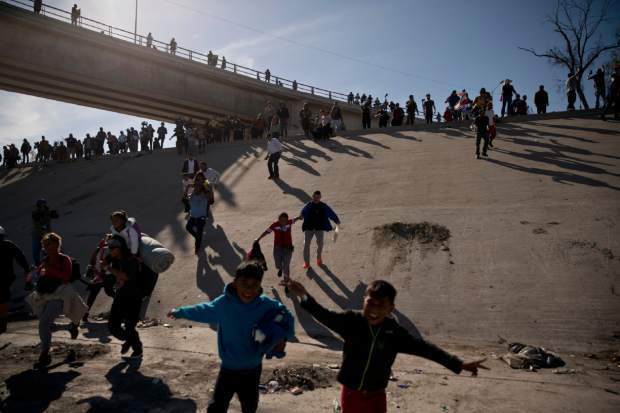 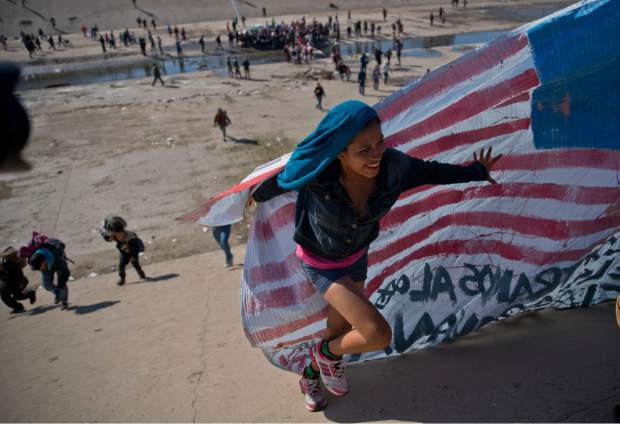 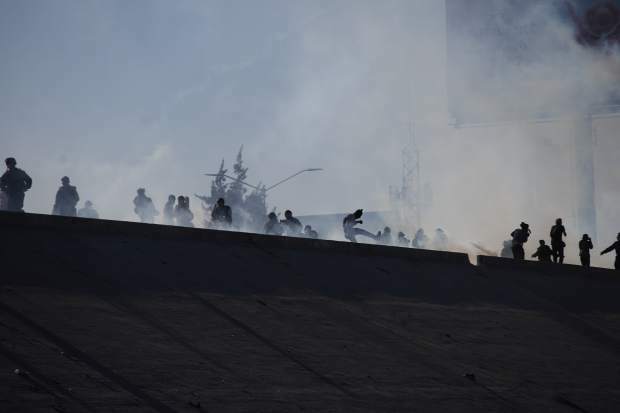 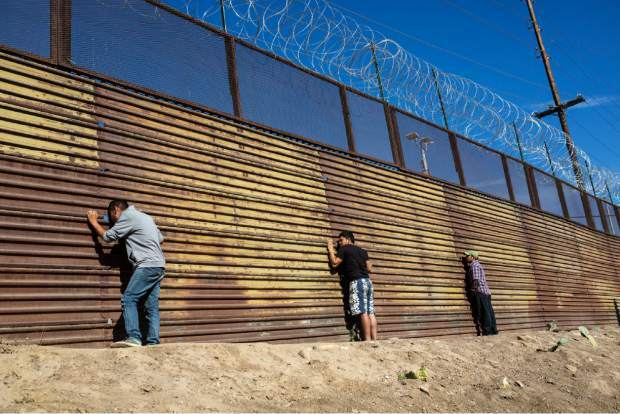 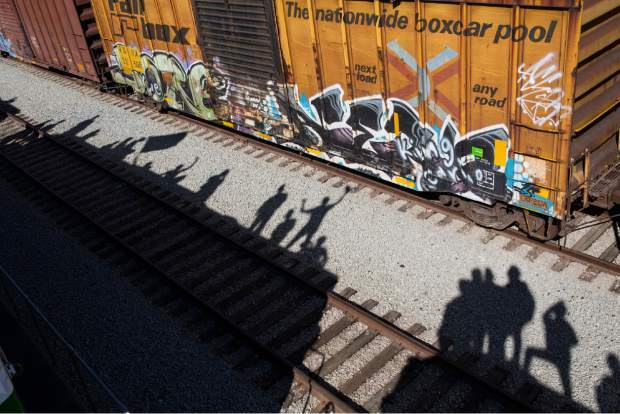 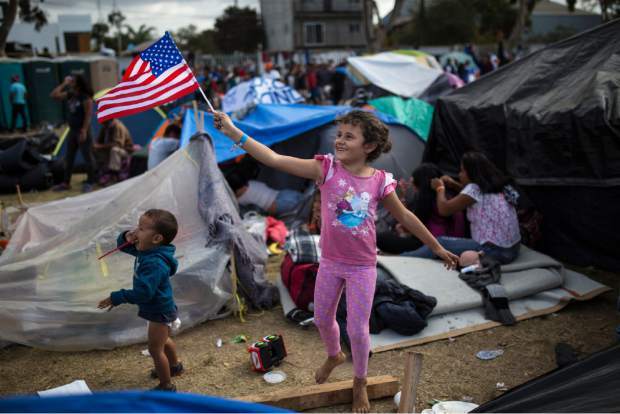 The gas reached hundreds of migrants protesting near the border after some of them attempted to get through the fencing and wire separating the two countries. 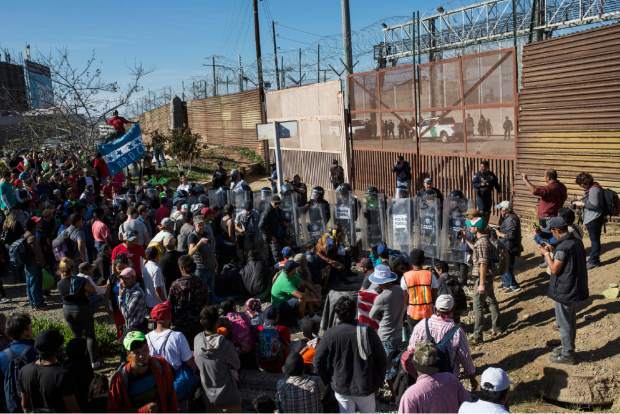 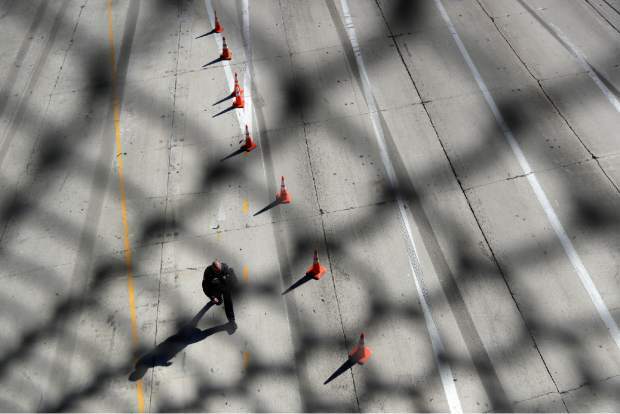 American authorities shut down the nation’s busiest border crossing at San Ysidro for several hours at the end of the Thanksgiving weekend.